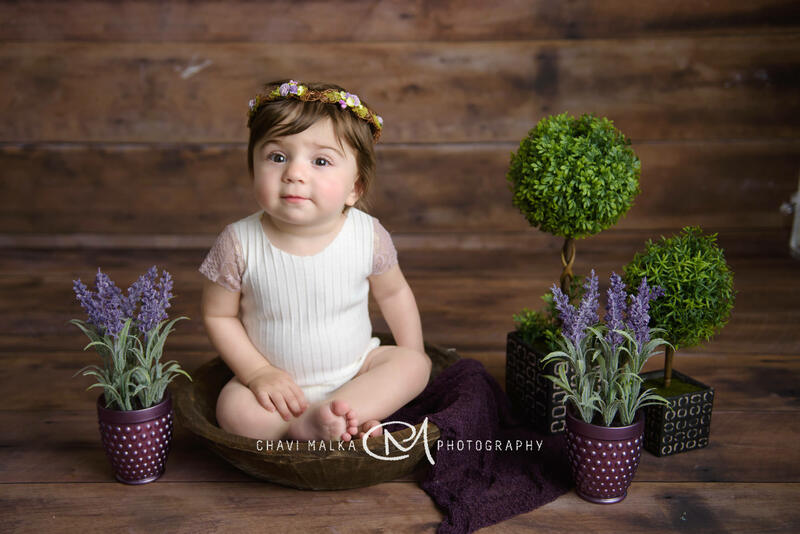 Chavi Malka is a professional Long Island photographer who loves babies and enjoys capturing all the adorable tiny details that disappear too fast! 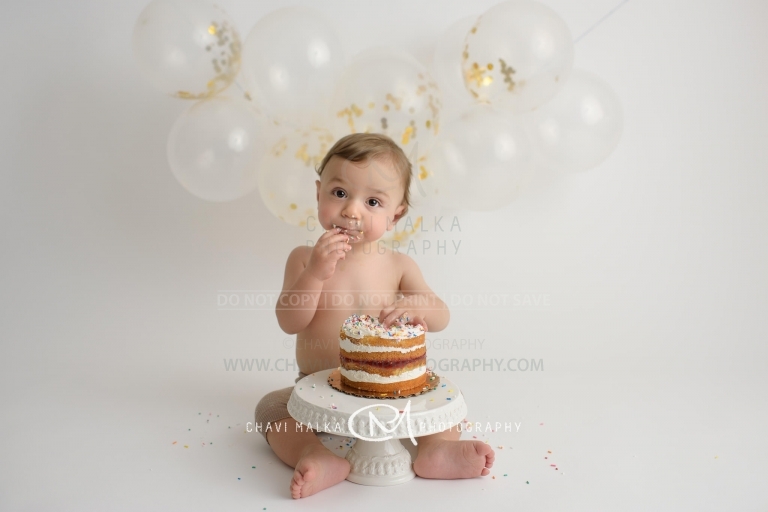 Chavi offers modern custom baby portrait sessions in her beautiful photo studio located in Great Neck, Long Island, NY – just a 30 min drive from NYC. 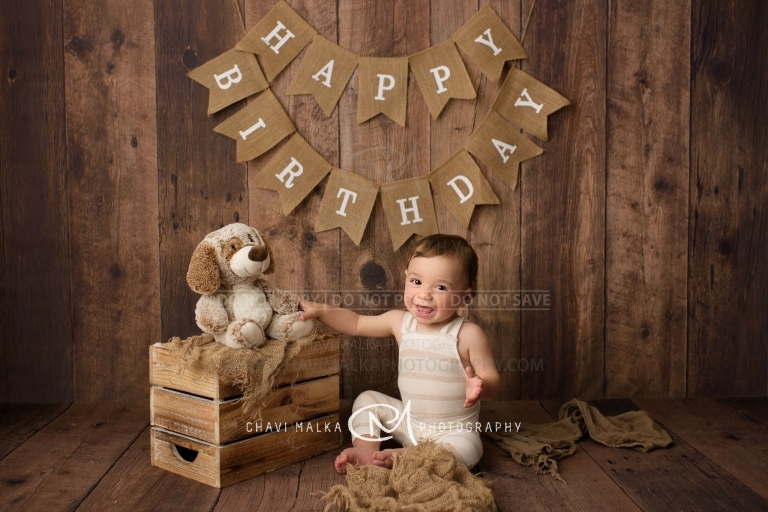 These photos are guaranteed to be treasured by your baby forever! 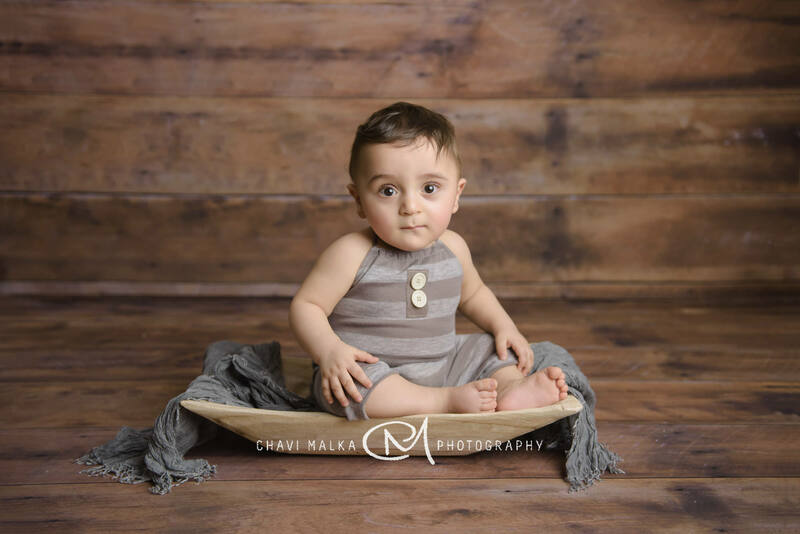 Our home studio is fully equipped with an abundance of adorable baby outfits, beautiful wraps, backdrops and props to style your baby’s session. 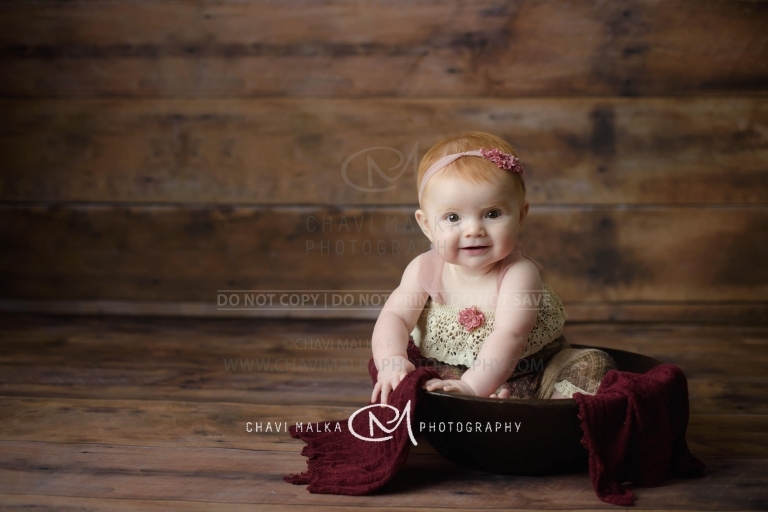 Just bring your well fed & well restedbaby! 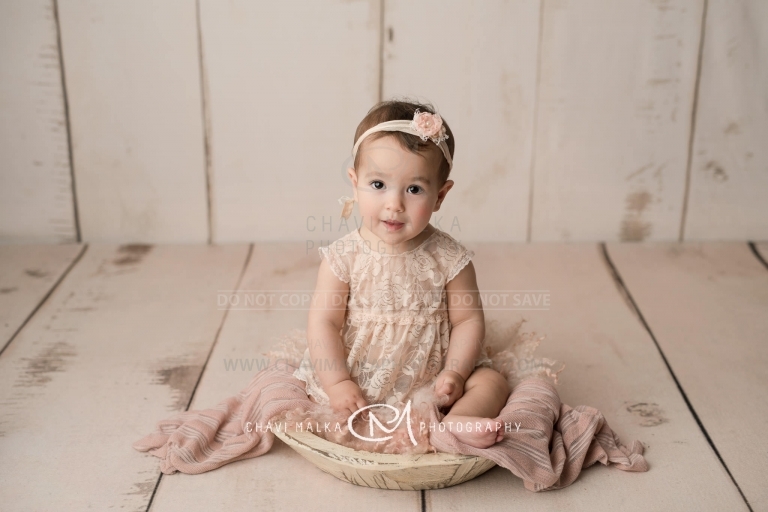 Baby – First Year Sitter sessions generally take 60 – 90 min. 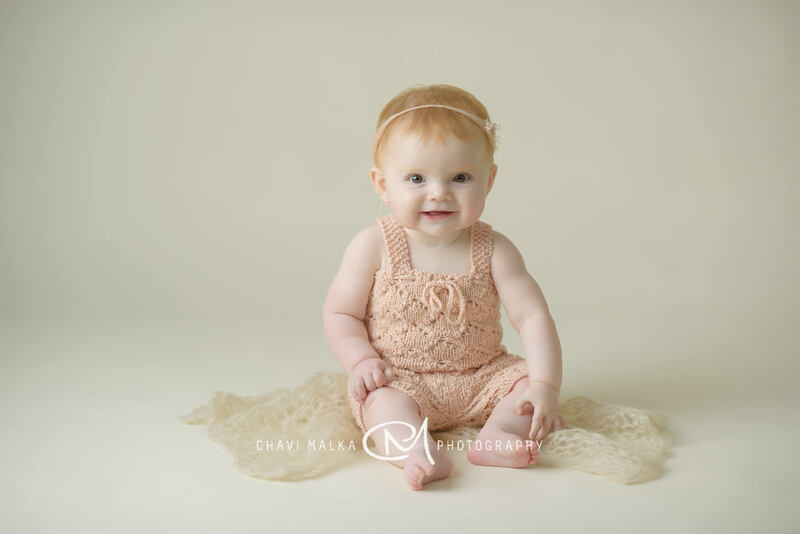 These are ideal for babies between the ages of 6 to 12 months. 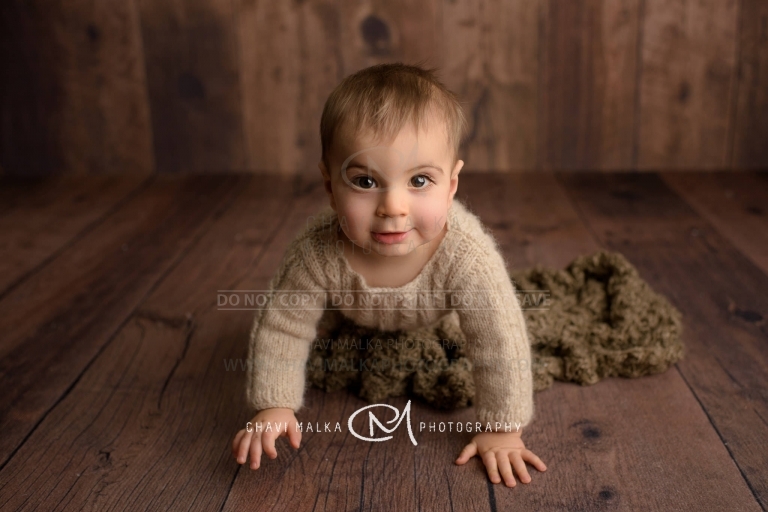 I will take my time to make sure your baby is comfortable in his / her new surrounding before starting the session to ensure that your baby is happy and we capture the most adorable expressions! – must be brought by parents.